English Wine Week included welcome news from Waitrose which revealed that sales continue to rise, with sales of English wine up 13 per cent as customers celebrate home-grown wines. The increase compared to last year shows the continuing support that Waitrose customers have for the English wine industry which continues to develop and produce new award-winning sparkling and still wines. 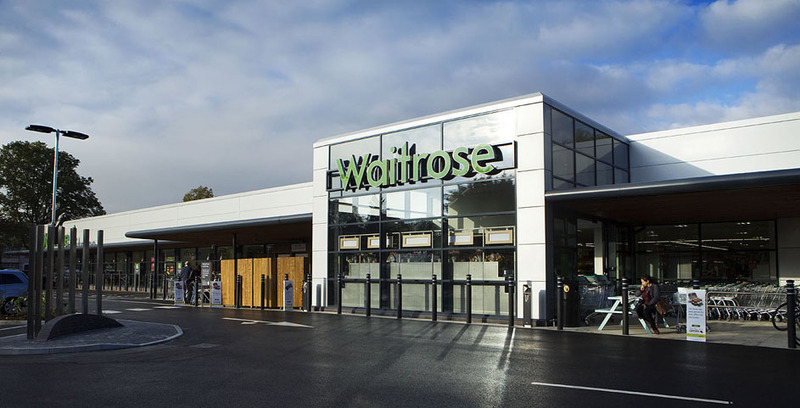 Waitrose offers its customers the widest selection of English and Welsh wines in the UK with a 70 per cent market share from over 50 different vineyards across 20 counties. Specifically, still English wines are up 14 per cent year on year at Waitrose and shoppers are often choosing English sparkling wine over its French and Italian rivals, with sales up 12 per cent compared to 2015.